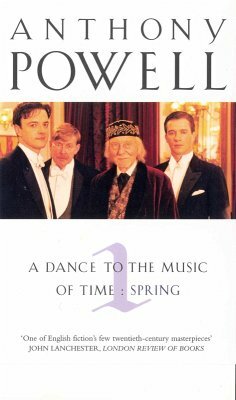 The first three novels from the brilliant Dance to the Music Of Time sequence. Anthony Powell's magisterial twelve-novel sequence chronicles the lives of over three hundred characters, seen through the eyes of Nick Jenkins as the nation changes over the decades. This unique and unparalleled evocation of life in 20th-century England is unrivalled for its scope, its humour and the enormous pleasure it has given to generations. This collection contains the first three novels in the sequence: A Question of Upbringing; A Buyer's Market; and The Acceptance World. "I would rather read Mr Powell than any English novelist now writing"